Nothing says luxury and professionalism like a leather office chair. 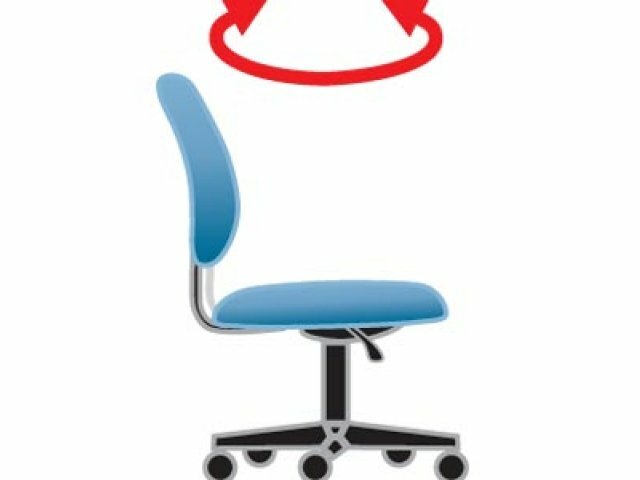 Boss Posture Task Chairs offer an unbeatable combination of classy styling and practical features. Black LeatherPlus upholstery (a leather/polyurethane blend consisting of 51% leather fibers) covers thickly-padded seats and backs for ultimate comfort. 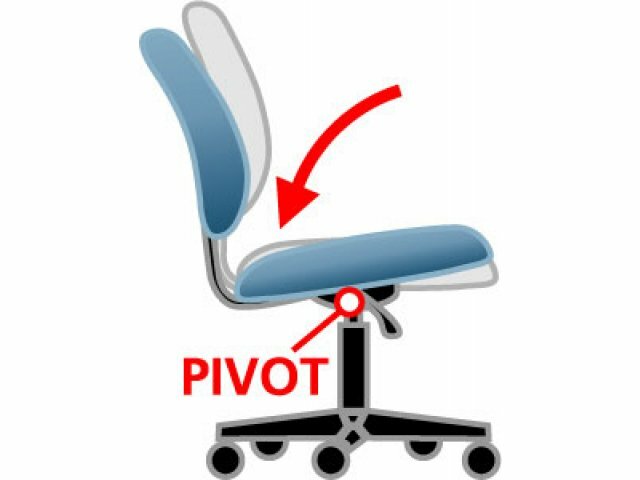 Both the seat height and back depth of these office chairs can be adjusted to provide custom support throughout the workday. 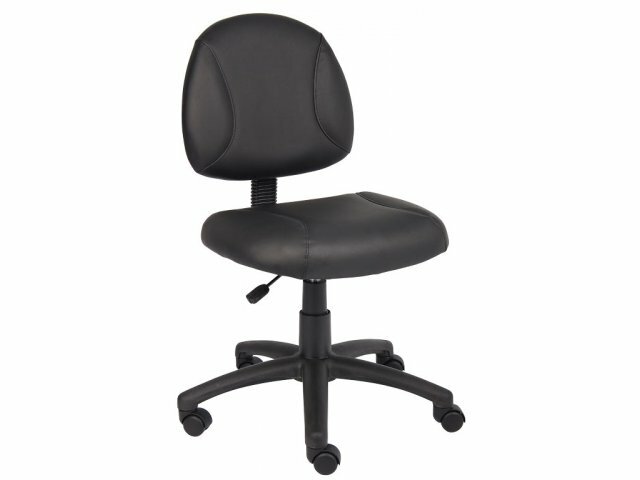 The simple functional elegance of these office chairs is rounded off by a sturdy black five-star nylon base. These all-black task chairs will match any décor or color scheme, whether they are purchased for a home, school, or corporate setting. Extra Soft: LeatherPlus upholstery is soft and durable. 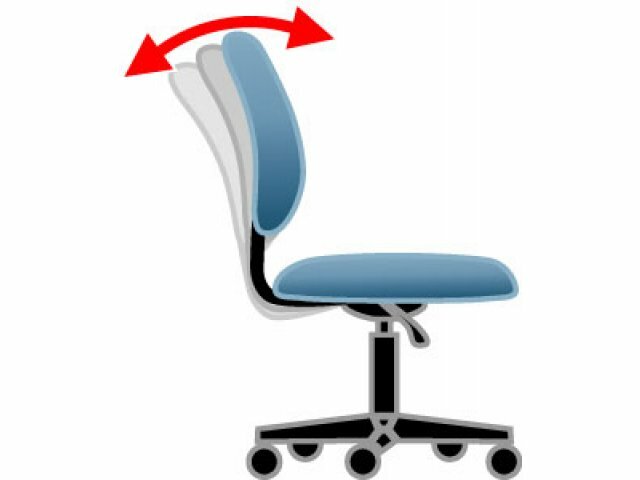 Enhanced Support: Seats and backs are thickly padded with built-in lumbar support for maximum comfort. 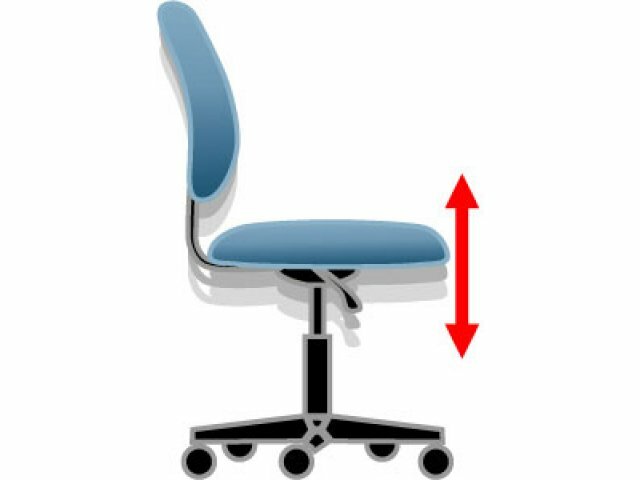 Custom Fit: Seat height and back depth adjust to suit different body types or preferences. 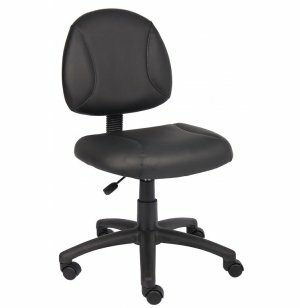 Sturdy Base: These office chairs are held up by a stable five-star nylon base with hooded double-wheel casters.